A successful programme which, for two decades, has provided individual advice and support for those who wish to apply for leading institutions throughout the UK. The programme has given students the best possible preparation for acceptance to Oxford, Cambridge and other Russell Group universities. The Oxbridge preparation programme is a weekly tutorial programme which runs in addition to our A Level studies. 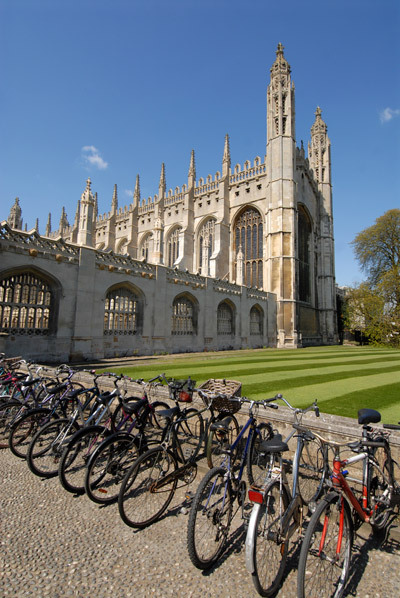 The programme also features visits to Cambridge and Oxford universities, where students receive application advice and guidance. Students stay in halls of residence and have direct access to university admissions tutors who can advise on what it takes to become an Oxbridge student. Students will also have the opportunity to explore the university and the local area. There are specific entry requirements and costs associated with our Oxbridge programme. Please email international@gcs.ac.uk for details. "...I have really enjoyed my time at Gower College Swansea. The student support on offer and the quality of lectures are excellent and the overall atmosphere is very friendly. 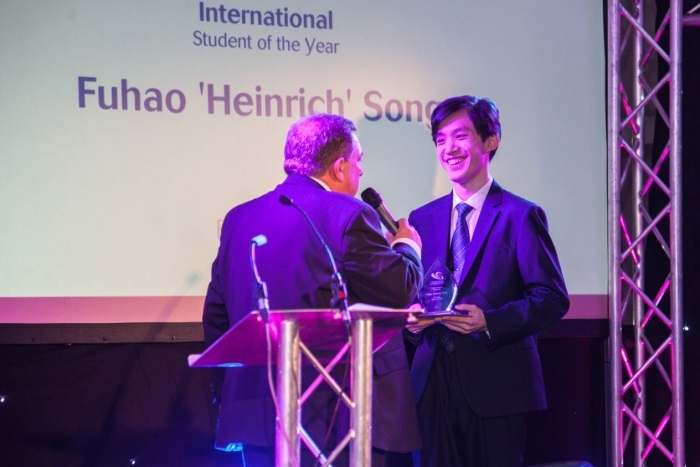 The Oxbridge Programme helped me so much with my application to many top UK universities and, in particular, for my application to study Mathematics at Cambridge..."